Part 1 looked at the logistical practicalities of owning an electric vehicle (EV) given the current infrastructure in the UK. Part 2 will look at the bigger picture. Owning an EV: Is it economical? Although it might seem cynical for me to say, but when it comes to making what appear to be environmentally-friendly purchases, money still talks and consumerism is still King. Don’t get me wrong, there appear to be plenty of EV owners who have bought their car primarily for the environmental reasons, but everyone has a budget. 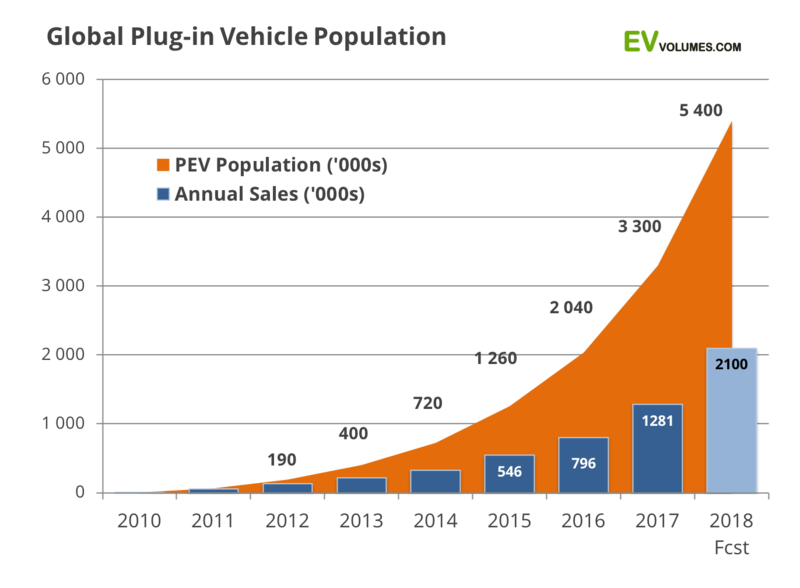 Interestingly, the sale and ownership numbers of EVs worldwide are showing just-short of an exponential growth rate (NB: see here for a previous post about exponential growth!). I also find this graph interesting. 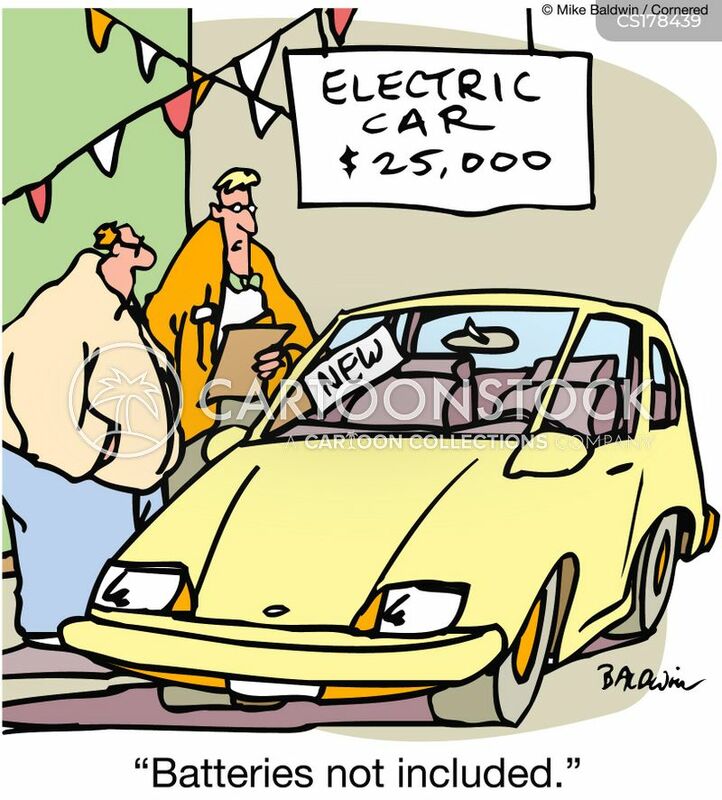 Not only are EVs getting more affordable and practical, but a used EV gets more competitively priced with its ICE counterpart as they both age. I found this to be true when buying my Nissan LEAF. Equivalent low-mileage cars that where of similar age weren’t going for much cheaper at all. Of course, I could have bought a used old high-mileage run-around for a fraction for what I bought the LEAF for, and I did consider it. But I had the funds available, and it was finding out through research that the running costs were low, plus the environmental credentials that made me take the plunge. Cars can also now be bought on finance deals, making almost any reasonably-priced car affordable to the masses. Not all car manufactures, such as Nissan and Renault, include the battery with the car. 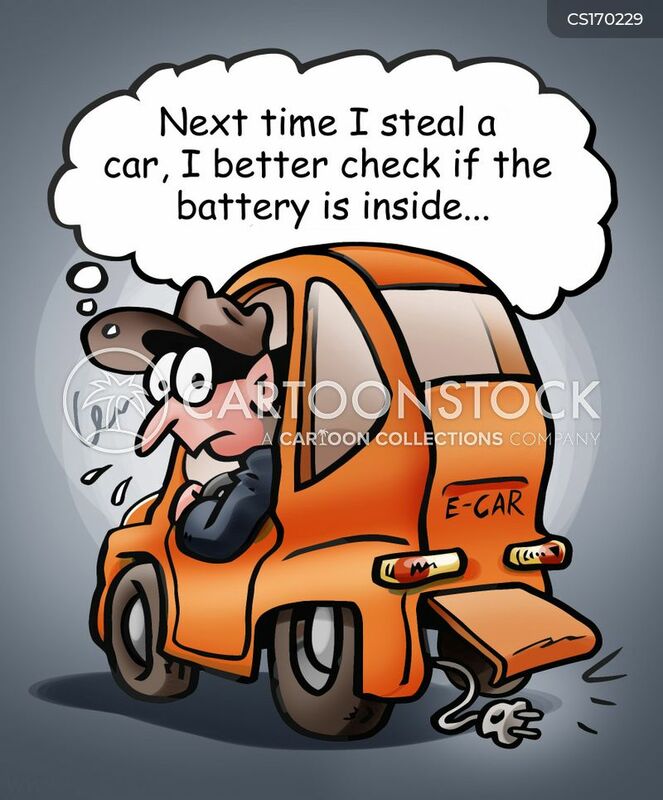 Yep, that’s right – but by that I mean there is a battery in the car but you have to lease it from the manufacturer. You can, however, pay an extra premium to own the battery outright. The are pros and cons whether an owner should do this, with many commentators throwing their hat into the opinion-ring. So if an owner choose to lease, it is like having insurance for the battery, but it’ll add to the monthly cost. Buy the battery, the cost is transferred both up-front and later on down the line if there are issues with the battery. I own the battery in my LEAF, but I did see a similar used LEAF for sale with a leased battery listed for £1500 less. It would have cost me at least £70 a month (£840 a year) to lease the battery – so 2 years of ownership would have cancelled out that saving. So, the biggest question is, what is cheaper: petroleum/diesel or electricity? If I tell you that plugging in an EV granny charger (see ‘Part 1’) in at home, energy-use wise, it’ll be like boiling the kettle or operating the toaster for hours on end. Surely that piles up on your energy bill? Right? To keep things simple, I’m not going to consider subscription fees or usage fees for public chargers. Let’s do a basic comparison – price at the pump vs price at the socket. Fortunately, there are a number of online tools that can do this for you, like the one pictured from Next Green Car. Now, going by the current average price of unleaded fuel (124.44p/litre) and assuming the ICE vehicle averages a respectable 50mpg over the 192 miles, that is a weekly fuel cost of £21.72. So ‘fuel’ costs are roughly just a third for an EV than that of an ICE vehicle in the UK. So, no worries about plugging in, then! That increased energy bill may be a shock [pun], but it is more than offset by a zero cost at the petrol pump. Ok, I admit it. I get that “Just smile and wave… just smile and wave…!” gleeful feeling as cruise past scenes like this in the LEAF. It’s not just the queues, but the price on the board too. I’ll revel in the smugness for now, as it may be short lived if charging infrastructure doesn’t keep up with the increase of EVs on the roads! Some energy companies offer special tariffs or incentives for owners of EVs, such as charging a little more for the standing daily cost, but charging less for the price per kWh (so the more energy you use, indicative of owning an EV, the greater the saving). My question going forward however, that with a near-exponential increase in the number of electric cars on the road, will that translate to a similar increase in energy consumption? Even though, just like ICE vehicles, electric cars will undoubtedly become more energy-efficient per mile, this surely will see an increase in energy demand and in turn energy prices. Also, if this leads to a reduction in ICE fuel consumption and therefore lower petrol prices, will there be parity in prices? This makes me wonder whether current trends in EV ownership will continue. So that leaves annual costs. Insurance? It seems the price between different brokers and providers is actually more of a factor than the car itself. Quotes for me to insure my LEAF ranged from around £200 to over £2000 – with all my older conventional cars the cheapest I ever achieved was around £150. This article proposes some reasons why some insurers appear to charge slightly more for insuring EVs. With regards to maintenance and servicing, as this article states, EV’s “never need an oil change, a fuel filter, a spark plug replacement, or an emissions check…” and the parts that do need servicing are the low-cost parts such as windscreen wipers, lights etc. An EV has far fewer moving parts than an ICE vehicle. 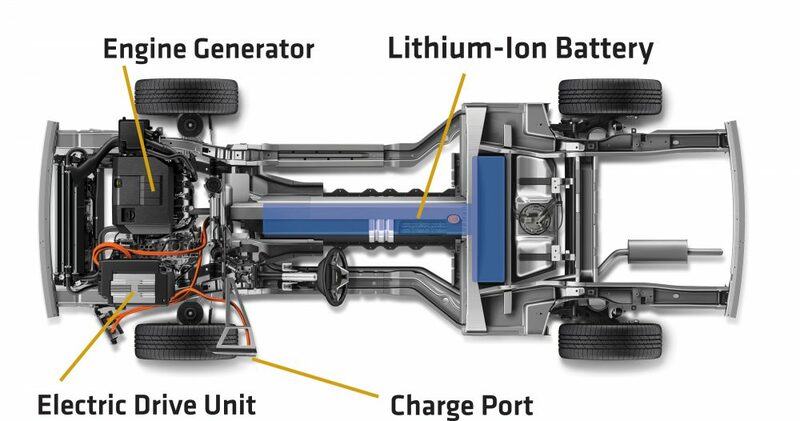 This schematic from Power Electronics News via this blog post indicates clearly to me that there are far fewer parts to the whole drive-train of an EV compared to just the engine component of an ICE vehicle. From a 2017 article in The Guardian, this graphic visualises a study from the University of Leeds that found EVs are cheaper to run and own. The graphic shows the UK part of the study but also focused on the USA (California & Texas) and Japan. While The Guardian and this study looks favourably on the cost of EVs, there are other opinions offered that are more cautious. Activity: Using the Guardian graphic above, how might the graph change under the following scenarios? An increase in electricity demand causes household energy prices to rise. 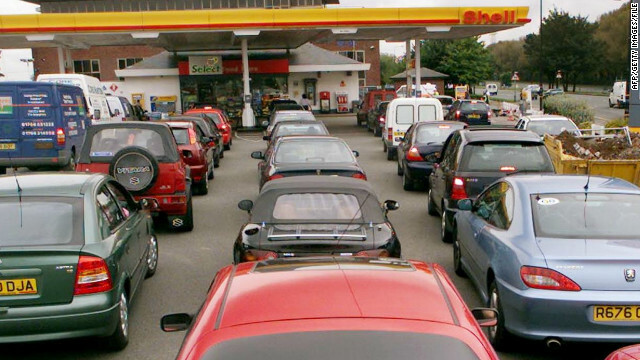 A decrease in fuel demand causes petrol costs to decrease. The government starts to introduce a tax on hybrids, plug-in hybrids and EVs. For each of these scenarios, how much change needs to happen before EVs stop being economically worth while? Can you think of any other realistic scenarios that may change the look of the graph? Owning an EV: Are they really more environmentally friendly? Finally we move onto one of the big questions and debates. Are EVs really good for the environment, or just a gimmick? Of course, they emit zero emissions per mile, but what about the environmental cost of manufacturing, servicing and of course the source of electricity used to charge the car? While it’s well known that The Guardian is left-leaning and generally favour EVs, they are very good at referencing their sources and evidence in their analytical articles (which can be found at the bottom of the article). For my LEAF, the environmental cost of driving the car is zero. I have solar panels on my roof and a myenergi Zappi home charger which detects if there is any excess energy from the panels and directs it to the car. And if there isn’t any excess energy, my energy company is certified 100% renewable. Charging at work is also fossil-fuel free, as the building is eco-friendly with a large solar array on the roof. Zappi home-charger. It can ‘fast’ charge the car at 7kW. You can set the Zappi to only run off the excess energy produced by the solar panels, or a mix of grid and solar energy. Will EVs cause the next global oil crisis? You can read Bloomberg’s full article here. If this interests you, for further reading check out The Energy Mix’s and Inside EVs’ take on this theory. I’ve only owned my Nissan LEAF for 3 months now, and I’m yet to have any regrets. The annoyances of owning it are no greater than those owning a car in general. For me personally, having done all the research, I do think owning an EV can be classified as a piece of my environmental activism. I have been able to bear the brunt of the up-front cost, and having done that I’ll only be saving money in the long run. So what do you think? Having checked out Part 1 and Part 2, do you think we should all start considering an EV as our next personal mode of transport? What do you think are the most important pros and cons? Students could have a classroom debate about this – I’d love to see some summaries of debates appear in the comments below. Yes, everyone should purchase EVs. Looks cool, as a geography geek myself my focus is on the publicly available charging infrastructure or lack of it…great you can afford solar and charge at home!